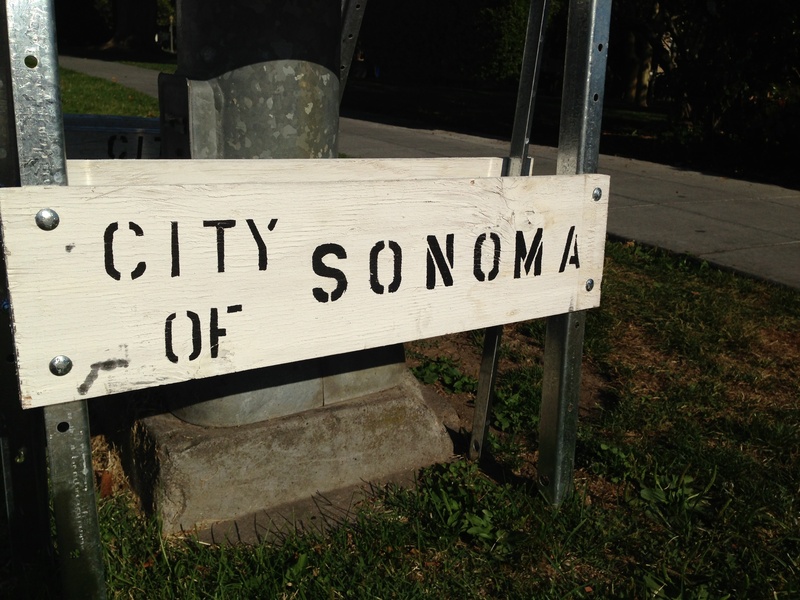 Sonoma, CA- City of Hats and oh yeah! Wine! Looking for Tour Dates or Info?